Steel, C. Ed. (2012). 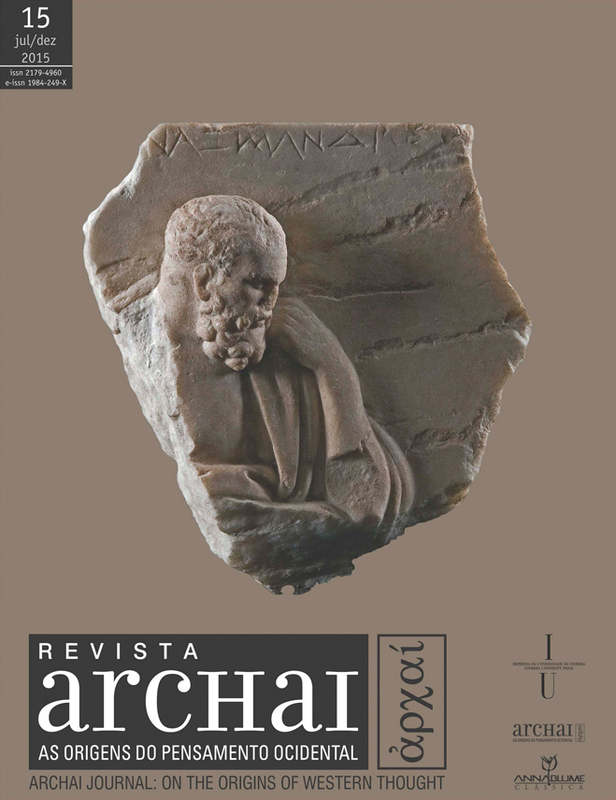 Aristotle's Metaphysics Alpha: Symposium Aristotelicum. Oxford, Oxford University Press.